Fast-food franchises are notorious for coming up with some crazy concoctions. Sometimes they’re a hit and other times they’re a total flop. We’ll give them one thing though: They sure are brave to test some funky foods in the market. But with these launches, fast-food chains -- many of which make the Franchise 500 list -- had to pull the plug on some items. Wrong market, backlash or bad timing are just a few reasons to axe a food item. And as 2017 approaches, we can even be thanking them for removing some of these not-so-healthy foods, as we won’t be tempted to indulge in them while trying to commit to our New Year’s resolutions. So for those looking to boost their health in the New Year, you won’t have to worry about any of these fast-food items getting in your way. 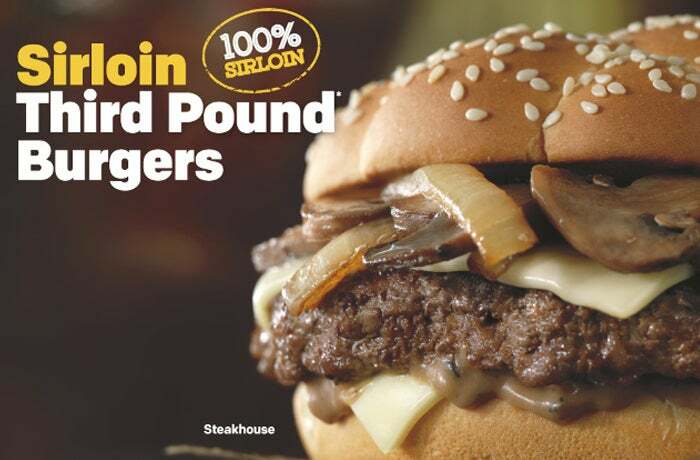 The fast-food giant founded in 1940 has had its fair share of menu item flops. From its early days offering pizza, spaghetti and chicken fajitas, it’s taken the fast-food leader a while to get it right. The same year, the company tried to revamp its chicken game, too. 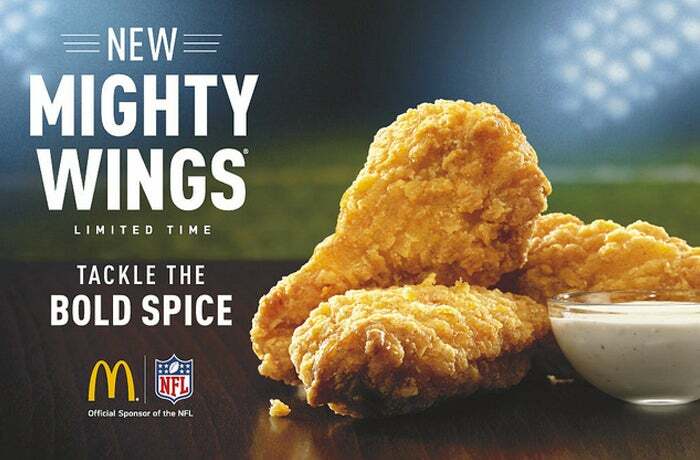 It attempted to go beyond its classic McNuggets with Mighty Wings. The bone-in wings ended up being too spicy, expensive and unappetizing. McDonald’s pulled the plug pretty quickly. During this time, the company also broke the hearts of many of its fans when it took down Chicken Selects, a fancier alternative to McNuggets. Originally launched in 2006, they had a good nine-year run. 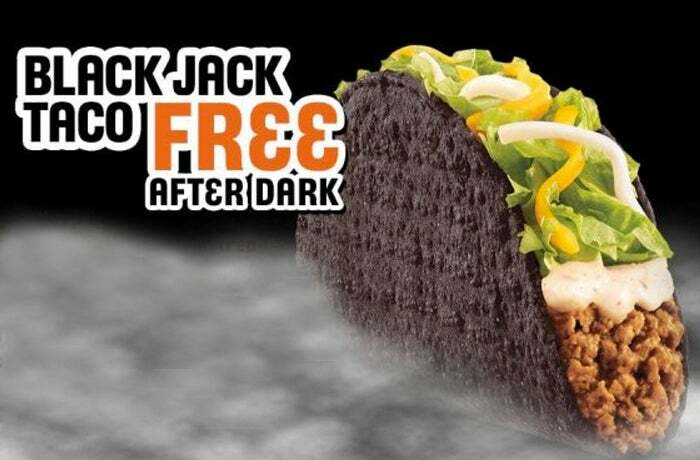 To celebrate Halloween in 2009, Taco Bell launched its Black Jack Taco, which featured the classic Taco Bell beef, baja sauce, lettuce and cheese in a black shell. Unfortunately, the odd-colored taco didn’t pick up traction amongst consumers, and the company eventually pulled it from its menu. Also around the same time -- between 2008 and 2009 -- the Tex-Mex fast-food chain launched its fully loaded nachos -- and it too failed. 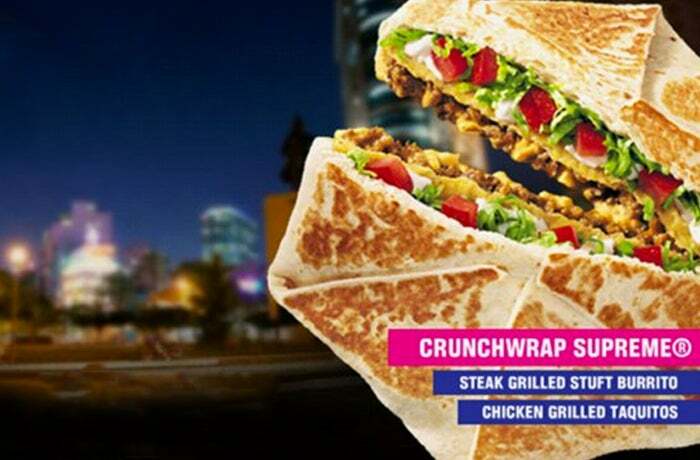 The Spicy Chicken Crunchwrap Supreme managed to survive from 2006 to 2010 but eventually got nixed, too. Fast-food chains have always tried to take a stab at offering “healthy alternatives” on their menus, and it’s pretty humorous to see what they come up with. 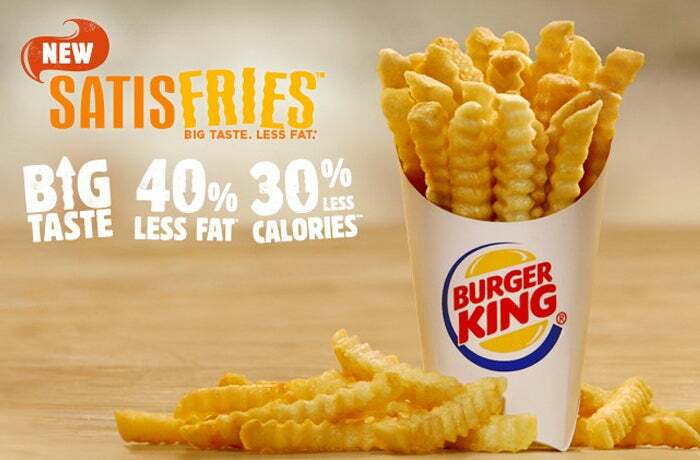 In 2013, Burger King tried to make its French fries healthier with its Satisfries -- a “low-calorie” alternative to the franchise’s normal, potato grease sticks. Claiming the fries used a less porous batter so they absorbed less oil, people weren’t sold and Burger King axed the item in August of 2014. The fast-food giant should know that customers tend to gravitate towards their regular fries after its attempt to offer Shake ‘em up fries in 2002. The out-there menu item came with a bag of fries and a pouch of powdered flavor, such as cheese, which you were to combine and shake in the bag. Turns out, when people want fast food, they want it now, and they didn’t want to “Mix ‘em, shake ‘em, munch ‘em” like Burger King instructed. The fries didn’t even last a year on Burger King’s menu. 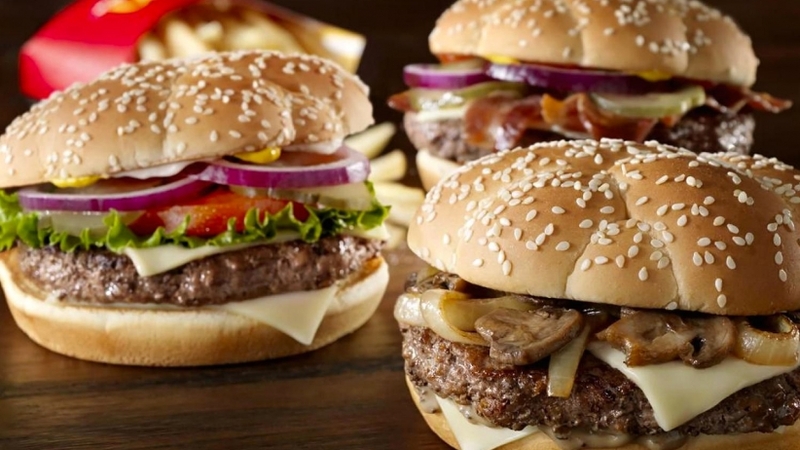 Sure, millennials like nice stuff, but not when it comes to fast food. Back in 2014, Pizza Hut attempted a major rebrand to become more “gourmet” with a focus on millennials. 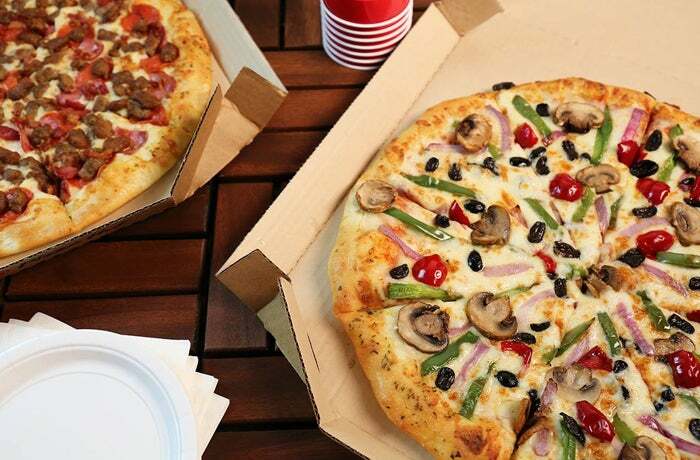 Along with a shift in its marketing strategy, the company attempted to change the menu by offering “artisan” pizzas with fancy options like Peruvian cherry peppers, Asiago crust and honey Sriracha sauce. Unfortunately, the rebrand seemed to flop -- and ultimately backfire, causing a loss in sales.The company pulled the plug on the whole gourmet thing in 2015 and decided to go back to its mainstream menu options. Pickle O’s are a relic of Sonic’s past. Well, sort of. Introduced back in the ‘60s, Sonic offered these fried pickles for a limited time in 2003 in celebration of its 50th birthday. The appearance was brief though -- upsetting many fans. As a dish is mostly offered in the South, it’s likely didn’t they pick up in Sonics above the Mason Dixie. 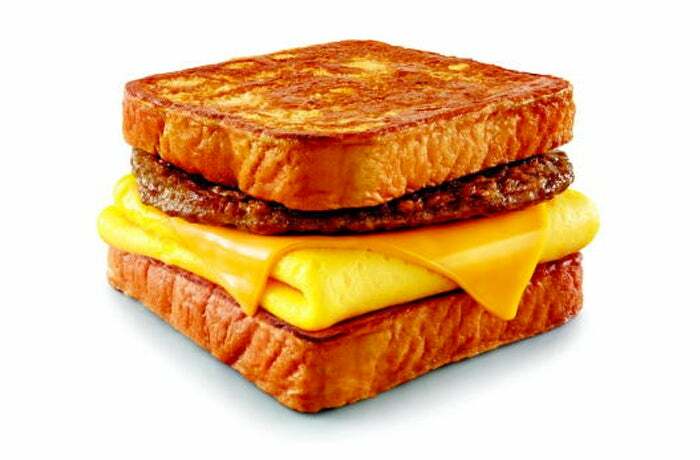 Another dud: Sonic’s sweet and savory French Toaster Breakfast Sandwich. Launched in 2015, the sandwich had eggs, cheese and sausage or bacon between two slices of sugary French toast. The company dropped the sugary aspect of the item, and began offering the breakfast sandwich with normal bread. 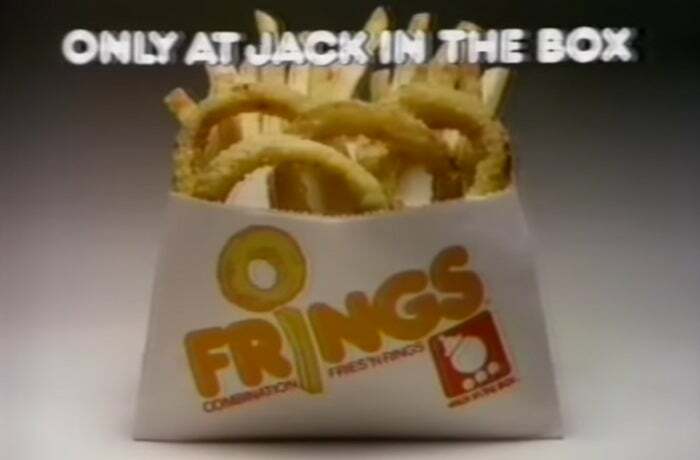 Way back when (circa 1979), Jack in the Box used to have an option for its most indecisive customers: Frings, a combination of curly fries and onion rings. Unfortunately, they began to fizzle out only a few years in. That didn’t stop Jack in the Box from testing out some other fast-food sides though. In 2008, the chain offered Macaroni Bites with breaded, fried triangles filled with gooey mac and cheese. These didn’t take off and eventually fell off the menu, along with Jack in the Box’s mozzarella sticks, too. Sometimes brands should stick to what they do best. In Wendy’s case, that’s hamburgers and milkshakes. 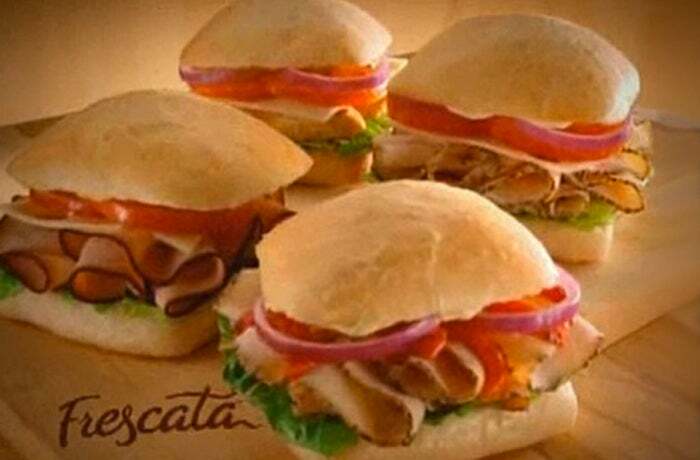 But in 2006, the eatery decided to branch out and offer “deli-style” artisan Frescata sandwiches, like the club, roasted turkey, ham and cheese and chicken salad. It turns out, people prefer Subway for that and these sandwiches disappeared from the menu in 2007.